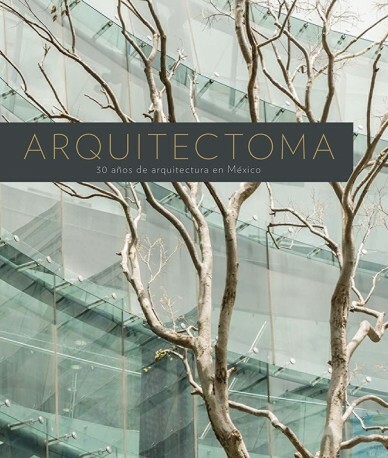 Since 1983, Arquitectoma architecture studio has developed several of the most successful residential and commercial complexes in Mexico. 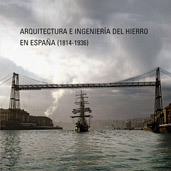 In this book, which celebrates its more than thirty years of consolidated leadership in the construction branch, the company shares with the reader the stories behind its buildings. 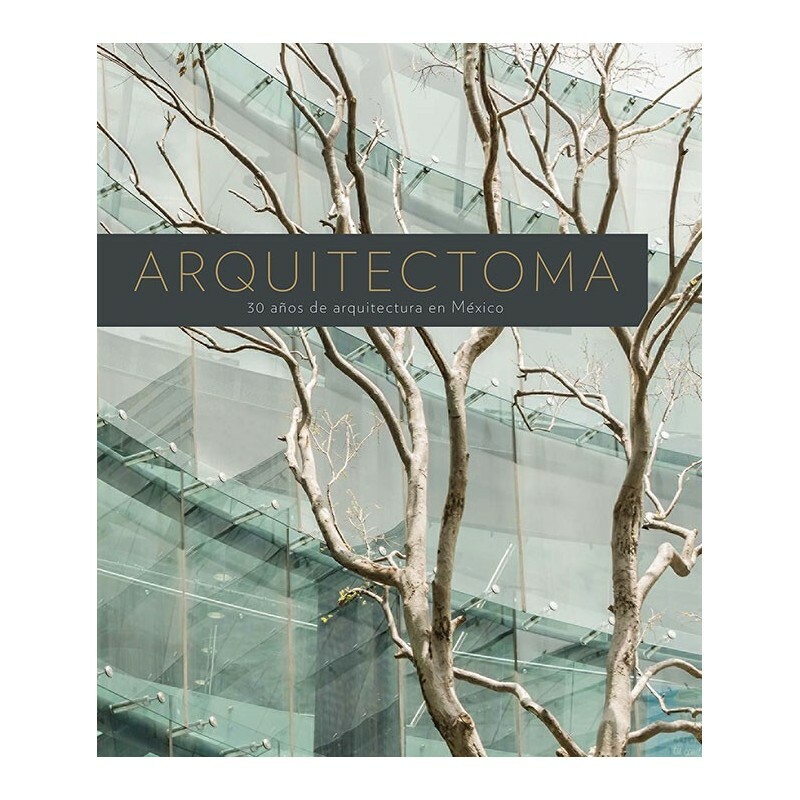 A very illustrated publication with photographs, infographics, reproductions of models and plans that will allow to know the techniques, textures and details that made some of the highest quality real estate projects in Mexico, among which is the recent shopping center Garden Santa Fe, one of the most ambitious commercial projects of the thriving residential financial district of the Mexican capital. Francisco Martín del Campo. Elena Poniatowska. José Portilla.